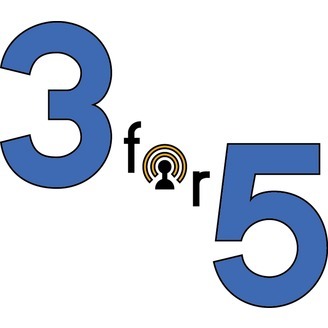 3for5 is a weekly, pop-culture based podcast. 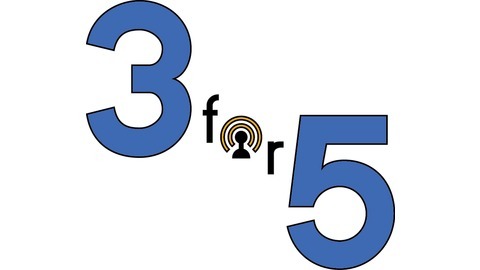 Each week, Bryan Rogers, LeighAnn Pedra and Mark Baker pick a topic and create a top five list, then discuss, debate and joke about it. Bryan, Leigh Ann and Mark tackle one of their tougher subjects ever, Funniest Movie Scene EVER! Tune in to see the Top 5 they narrowed it down too.